Never in my wildest dreams did I think that anywhere in North Africa could stand shoulder-to-shoulder with the great wildlife and safari destinations of East and Southern Africa. 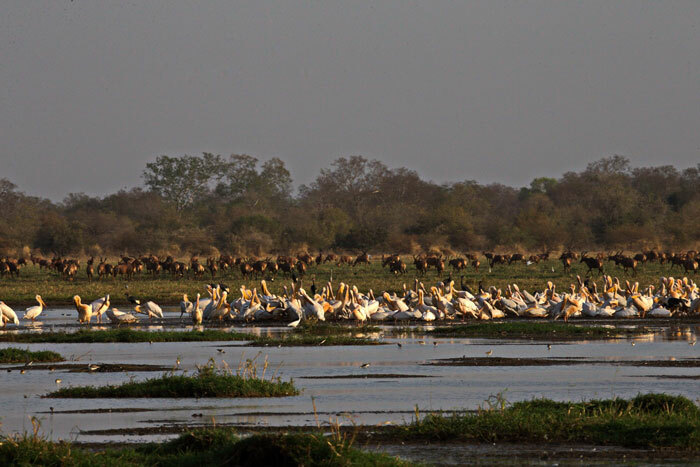 Yet, nothing could have prepared me for how truly great Zakouma National Park in Chad is and how well it stacks up as a must-see safari destination for travellers with a passion for wildlife and true wildernesses. 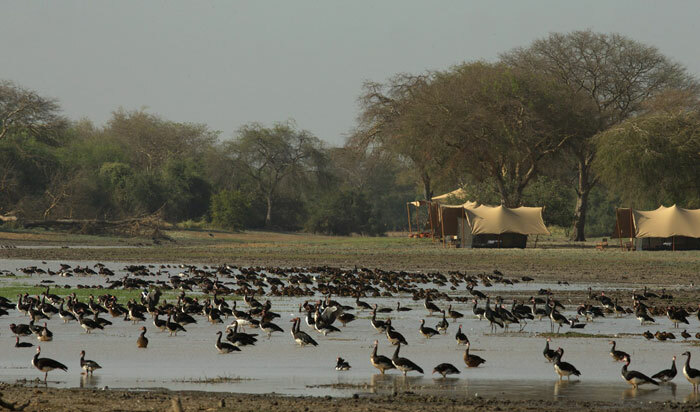 I recently had the privilege of spending close on two weeks in Zakouma National Park in western Chad and each and every person in the group I was in left overwhelmed by the entire experience – and some in our party were seasoned safari guides who have spent many decades exploring the remotest corners of Africa. 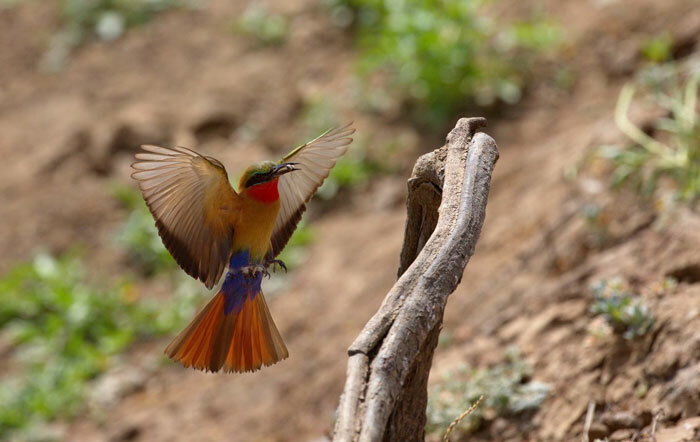 The concentration of wildlife was astonishing (by next year it will be a “big 5” destination after they have reintroduced black rhino), the birding was the best of my life (way out-performing the greats like the Okavango) and the Camp Nomade mobile tented camp experience is world class. 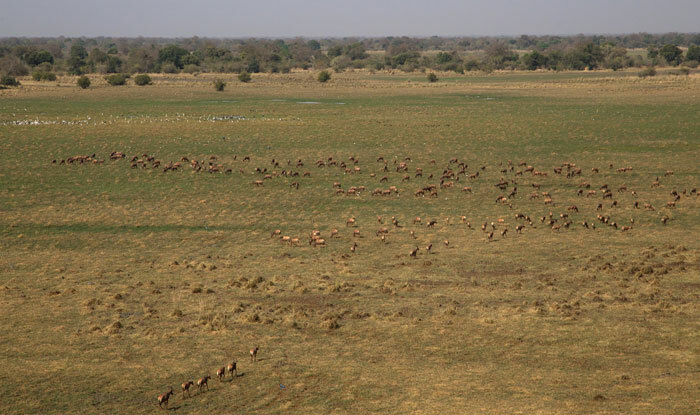 But it is the sheer volume of wildlife and the huge herds around every corner that is Zakouma’s real attraction. 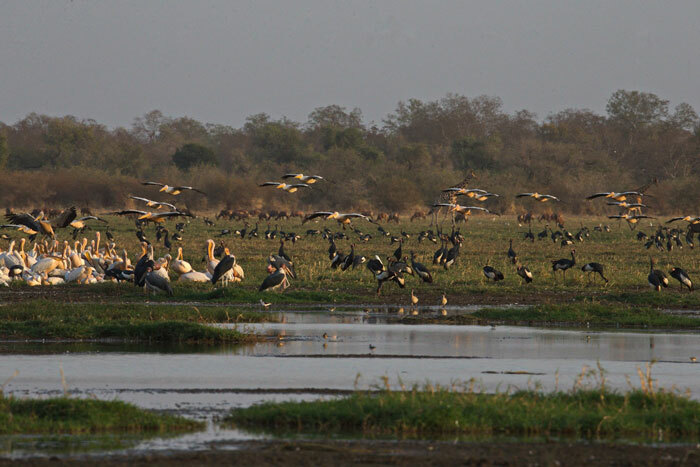 And for the birder, there are tons of specials that will rapidly expand your African lifer list. We learnt that one of Africa’s rarest birds, the black-breasted barbet, was spotted in Zakouma just after our departure. Credit must go to all the African Parks personnel in particular Lorna, Rian and Zanne Labuschagne who run the reserve and Imogen Hills and Jamie Sparks who manage the most superb mobile camp and provided us with hospitality and food that equalled or bettered nearly every safari lodge in Africa. 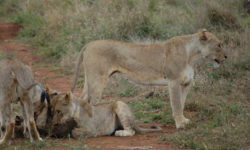 African Parks can hold their heads high for turning around Zakouma and creating the safe wildlife haven it is today. One can best see this in the elephant population. 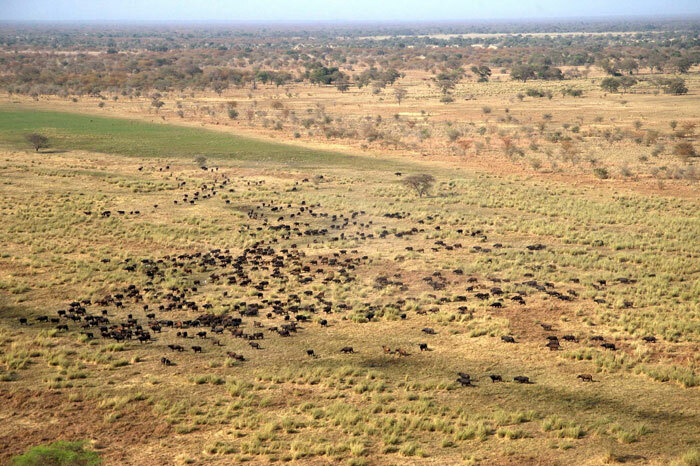 Zakouma is possibly best known for its elephant herds that stays together and moves as one. 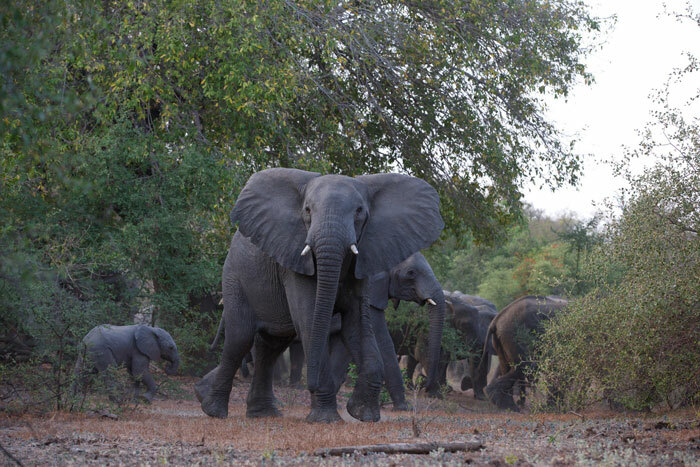 Nearly two decades of poaching pressure took its toll on this herd, so much so that there are no teenage elephants (the elephants were too stressed to breed while the poaching was at its peak resulting in a missing generation). 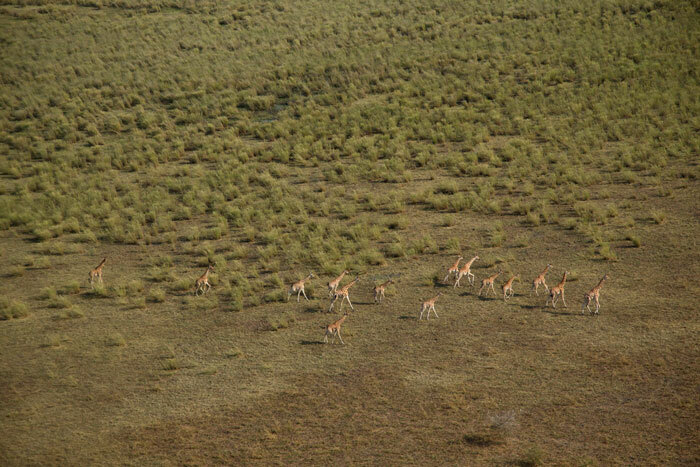 African Parks changed all that by eradicating poaching and providing a safe sanctuary. The elephants have responded by relaxing and youngsters are being born again. 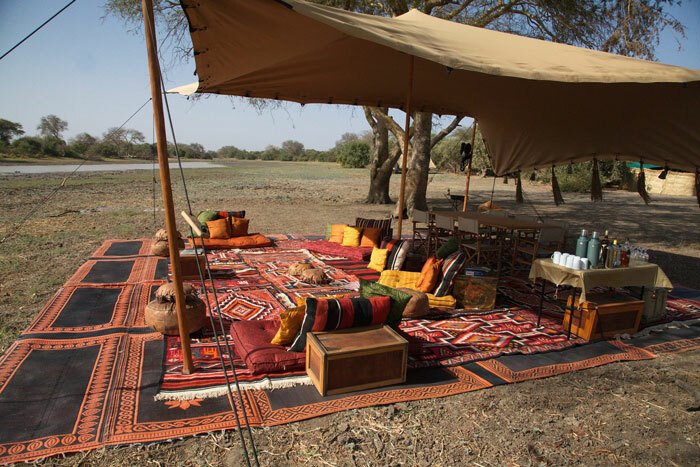 African Park’s Camp Nomade can potentially only host around 14 groups per year solely between late December and early April when the park dries up and the wildlife concentrates around their rivers and floodplains (along the same lines as Mana Pools, but on steroids). 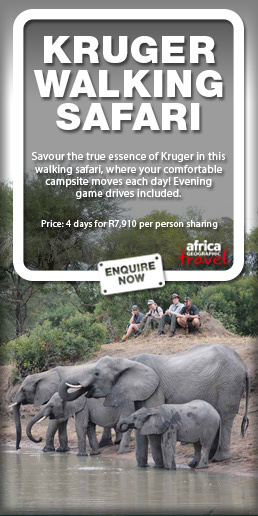 Each private group (of between 6 and 10 people) books out their camp for a full week for their exclusive use. Start pencilling in dates for next year and getting your own group together… you will not be disappointed. Instead of going into the expected world of finance after completing his economics degree at Wits University in 1977, Colin landed his first job as a safari guide in Botswana. In those days a cold beer came out of a wet long sock, tied to the side mirror of his Land Rover and cooled while hanging in the breeze. That was as good as it got. In 1983 Colin co-founded Wilderness Safaris with one of the best guides in Southern Africa, Chris McIntyre. 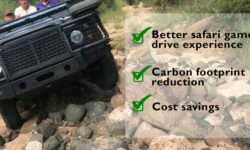 The two of them ploughed all their enthusiasm, energies and limited savings (and one second-hand Land Rover) into creating what became one of the most successful specialist safari companies in Africa. 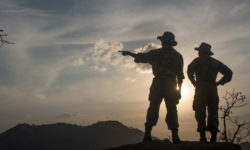 Many of these lodges gained their “bush cred” through partnerships with local communities: it was through those negotiations and relationships that Colin started to learn – by trial and error – what worked sustainably and what did not. He went on to co-found Great Plains a year later. Colin is now completely independent and this freedom has allowed him to immerse himself in the Africa’s Finest book project without any vested interests. 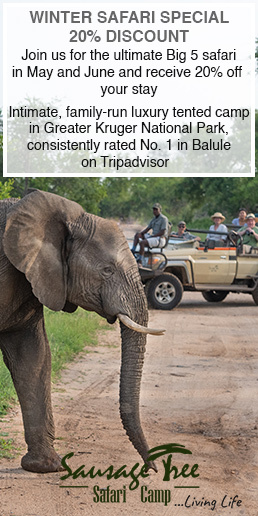 The book profiles the good, the bad and the ugly of the tourism and wildlife industries. 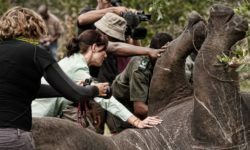 Colin’s operations have successfully re-introduced rhino into the wilds of Botswana and pioneered sustainable partnerships with rural communities in Namibia that ensure that rhino thrive outside of protected areas.